Now have peace of mind with complete asynchronous handling of multiple email accounts to receive thousands of emails simultaneously with our customer support software. Our Effective Customer Support Tool is Especially Built for Flexibility. 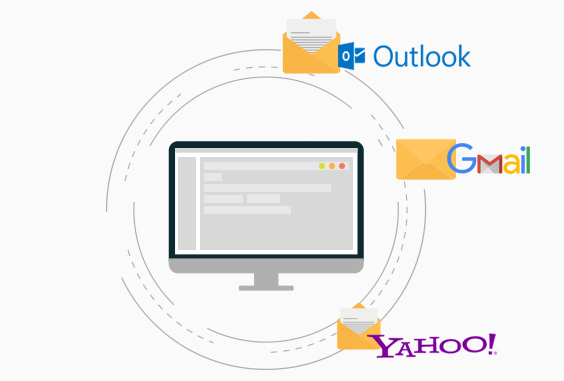 May be google, yahoo or whatever, we integrate all your email accounts to MailRAQ, rather than moving from one account to another. 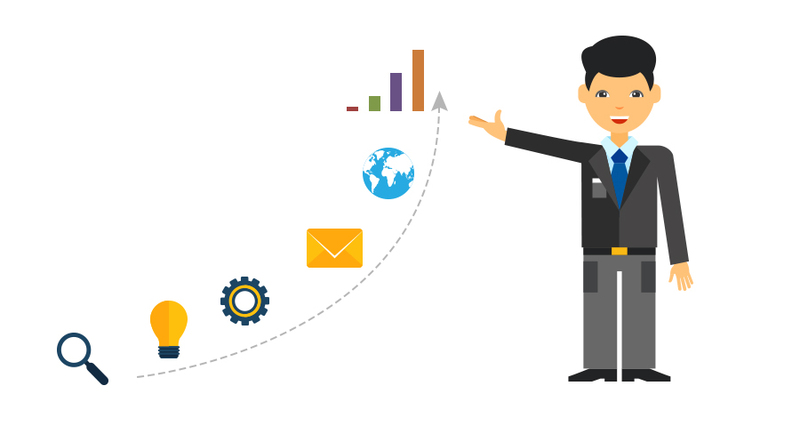 Manage emails of all departments within an organization from a single inbox. Emails are Auto categorized based on the email query raised. Set priorities like high, medium and low based on their severity status and then Start with what’s important. Emails are auto assigned to agents in round robin process. Also, you can manually assign complex queries to specific agents in just a click. Assignees are notified. Create cases on behalf of customers right from the ticket interface, and let the customer know, at the same time. All the past conversations/ interactions related to a customer can be maintained in a place. We created MailRAQ an efficient customer support software to facilitate customer service email management which gives you all the benefits you need to cater the best of services to your customers, with minimum resources. Your company employees can access emails and proactively respond to the customer with faster replies, better quality answers, interactive reports which in turn reduces customer service costs. &COPY; 2018 © MailRAQ All Rights Reserved.